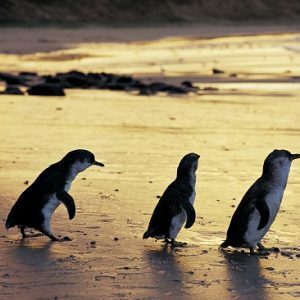 Sightseeing Tours Australia welcomes you to Melbourne and Australia! 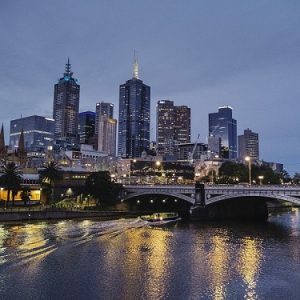 We have partnered with Engineers Australia to offer delegates to the World Engineers Convention exclusive discounts on tours from Melbourne and all around Australia. 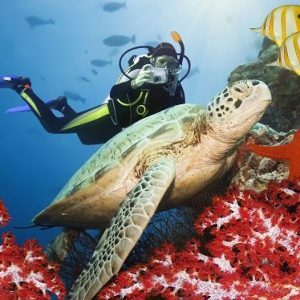 Sightseeing Tours Australia offer high-quality tours to Australia’s top destinations at the lowest possible price. While you’re in Melbourne, why not join us to discover some of the exciting destinations just outside of the city? 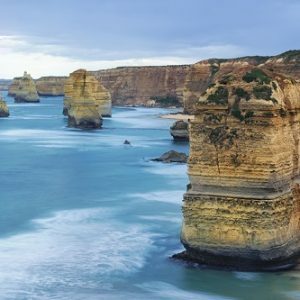 We have tours to iconic destinations including the famous Great Ocean Road, 12 Apostles and Phillip Island, as well as lesser-known treasures such as the Grampians. 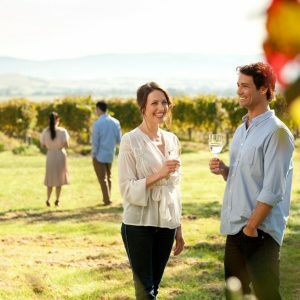 If wine is your thing, be sure to get a taste of some of Victoria’s delicious local produce on our Yarra Valley Winery Tour. 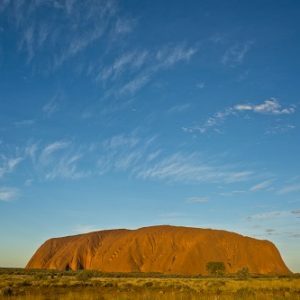 For those of you lucky enough to extend your stay and travel to other parts of Australia, we’ve got you covered. 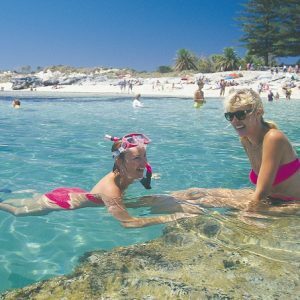 Whether you plan on exploring the must-see destinations of Sydney and the Great Barrier Reef or want to take the path less followed to discover a little-known treasure in Tasmania or Perth, we’ve got tours to take you there. 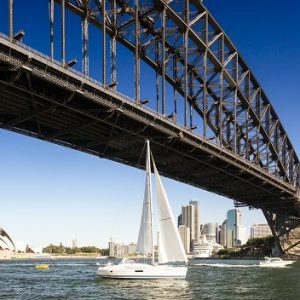 Simply use discount code EAD to apply the exclusive Engineers Australia $5 discount to any tour in Australia to #uncoverdownunder with Sightseeing Tours Australia.